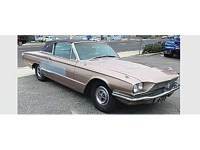 1966 Ford Thunderbird What a Beauty! 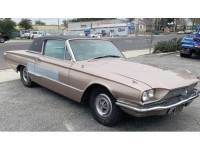 ...GET IT SHIPPED Free Auto Shipping Quote: 1966 Ford Thunderbird. 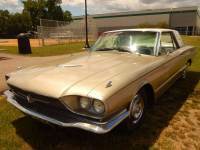 Great 390 v8 engine. Body & interior in need of restoration.